I’m here to issue an important but disappointing warning: that super cool new gadget on Kickstarter that floats? You should not back it. It will, I can say with almost complete certainty, disappoint you. 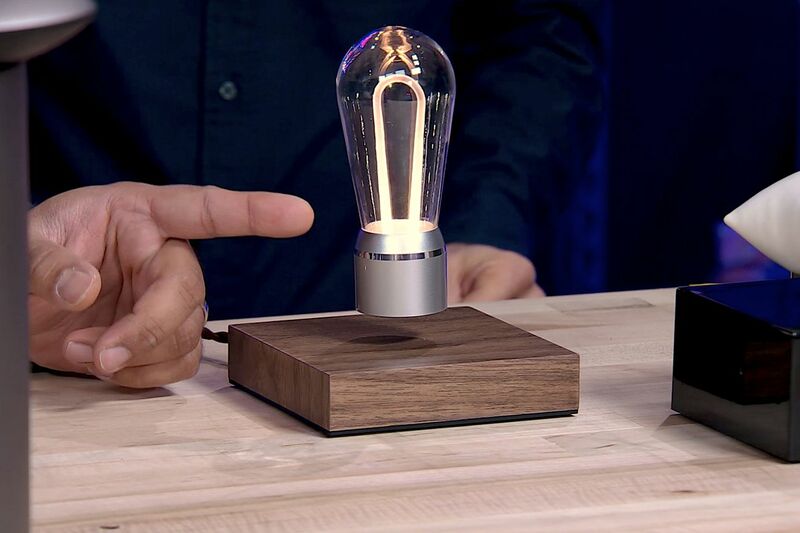 I’ve been fascinated with hovering gadgets for a couple years now because they just keep popping back up. Floating clocks, turntables, speakers, incense holders, light bulbs, and a surprising number of plants have successfully made their way through crowdfunding sites. 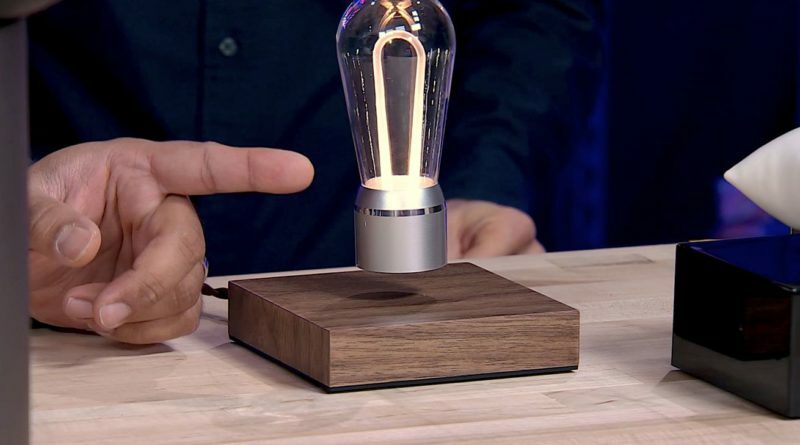 I did some quick math based on the results of a Kickstarter search for levitating products and found that, so long as it’s successful, the average campaign for a levitating product raises around $140,000. Most successful campaigns raise less than $10,000.